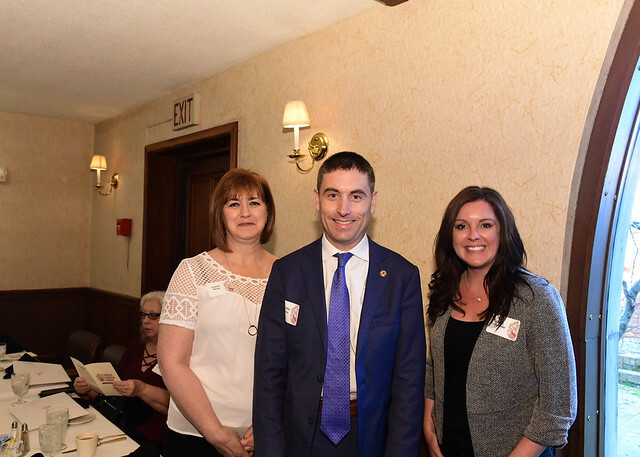 SPRINGFIELD… State Representative Marron (R-Fithian) welcomed 104th District residents, Laura E. Weis and Katie Osterbur, to Springfield on Tuesday for a women’s brunch that honored the contributions of emerging female leaders from throughout the state. Laura E. Weis is President and CEO of IOM and ACE and the Director of the Champaign County Chamber of Commerce. Katie Osterbur is the Executive Director of Peer Court of Vermilion County. Rep. Marron was able to invite and honor two dedicated people that do a tremendous job making the 104th District the best it can be. In photo: Laura E. Weis (Left) Rep. Marron (Center) and Katie Osterbur (Right). 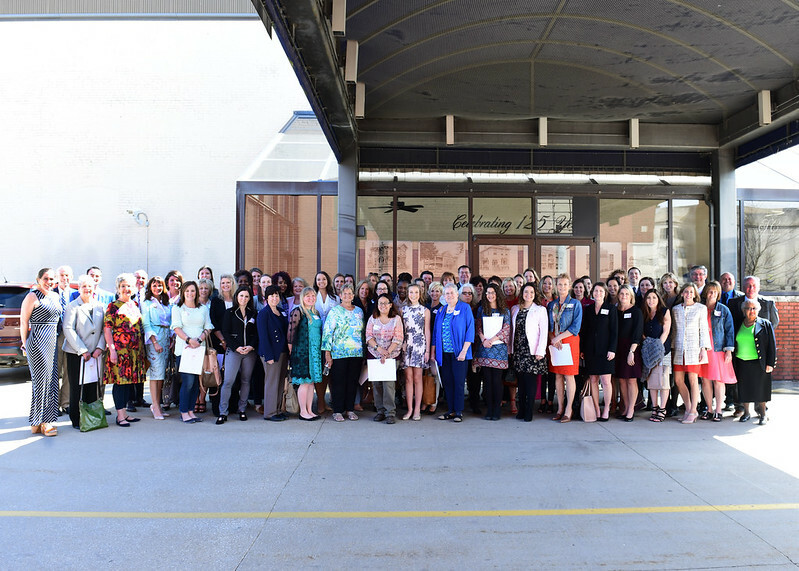 The two 104th District women were part of a group of about 40 emerging female leaders who are each taking bold steps to make Illinois a better place to live and work. In addition to the recognition brunch, the group participated in a discussion about what issues are important for Illinois women and how the General Assembly can create policy that reflects their priorities. After the brunch and conversation, the group was able to watch a portion of Tuesday’s legislative session from the House Gallery, where the attendees received an introduction and were further honored by House Republican Leader, Jim Durkin. The group finished the day with a tour of the State Capitol.